Welcome to New Life's information hub.  Find out what's going on at New Life and register for all the different events. Ready to find out more about being baptised? K-5th grade. Services on Sunday at 10:30! Copyright 2019, New Life Assembly. All Rights Reserved.